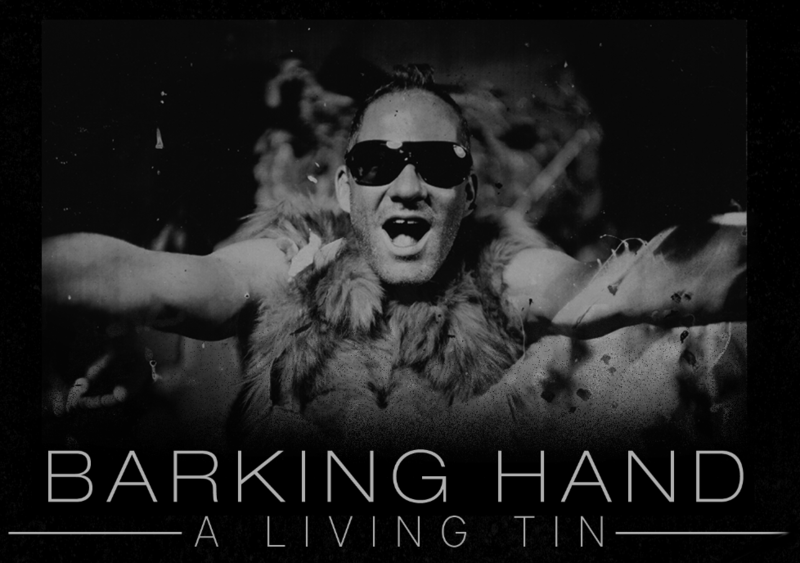 Recently I backed a project on Kickstarter called “Barking Hand – A Living Tin“. This is a project by a group of people wanting to make a stop motion film of collodion tintypes. I’ve actually thought about doing this myself more than once in the past but, as with a whole bunch of other things, haven’t gotten around to it. They have, or rather, are trying to. It requires quite a bit of time, effort and money, hence the crowd funding part. I thought I’d share for those interested to see where this project will be going, seeing that they will make their target first. They are making a 4 minute and 23 motion picture with 3165 collodion tintypes…I for one really would like to see the result! Beneath an overview of what the project is about. Enjoy! This entry was posted on October 2, 2013 by Contrastique. It was filed under Miscellaneous and was tagged with a living tin, barking hand, barking hand - a living tin, collodion project, collodion tintypes, crowdfunding, crowdfunding project, kickstarter project, kickstarterk.